Sorry for the delay. This was shot on day nine, but i was knackered and unable to post the image. I got some nice images yesterday with some sun (yes-it’s been a rarity in these jet stream jumble days), but the image I chose to manipulate was very much stuck in yesterdays weather. 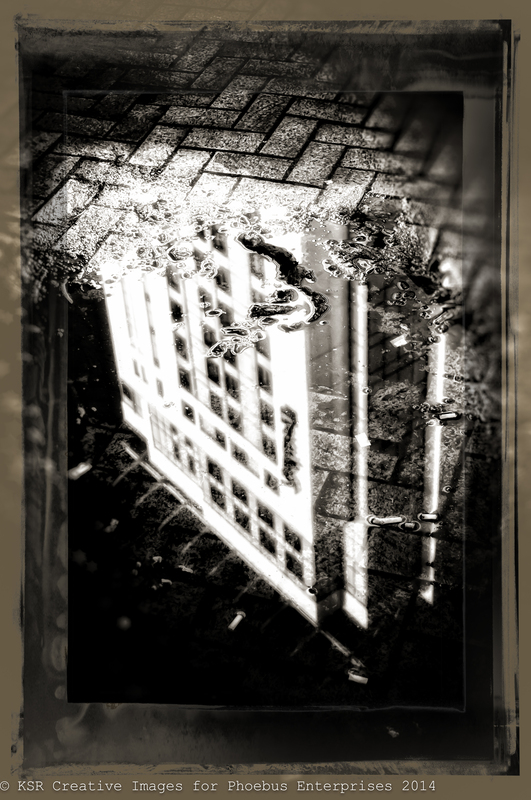 A nice image of the Radissonblu, Cardiff, reflected in a pool of fag butts. Day 10 will be on Day 10. Enjoy.